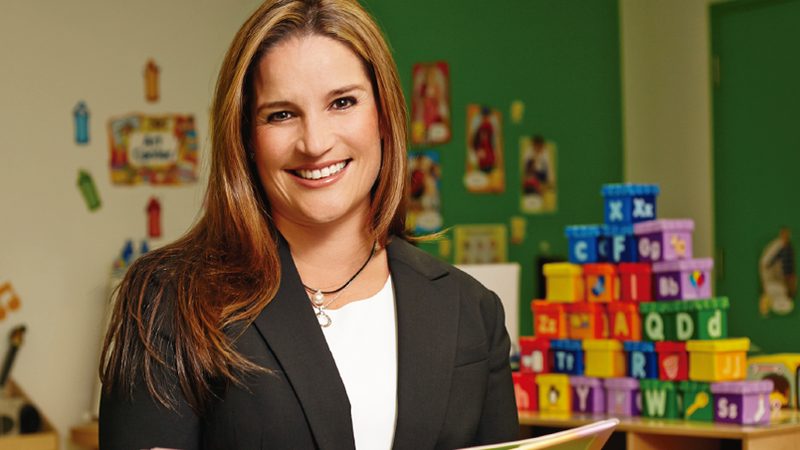 With an infectious smile, Mrs. Luciana de la Fuente Diez Canseco welcomed me to Coloring Dreams Preschool, a brand new research-based early childhood learning and development center in Doral that takes day care to another level. We sat down in little chairs that will soon be populated by very young and intelligent minds. Luciana told me how she is the middle child among 3 sisters, is married and has two young boys. Luciana studied business administration in the University of Lima (Universidad de Lima) in the capital city of Peru. Having a love for designing jewelry, she spent a year studying this in Florence, Italy. She also has a master’s degree from nearby University of Miami, so right away I knew that a Hurricane was in the vicinity. 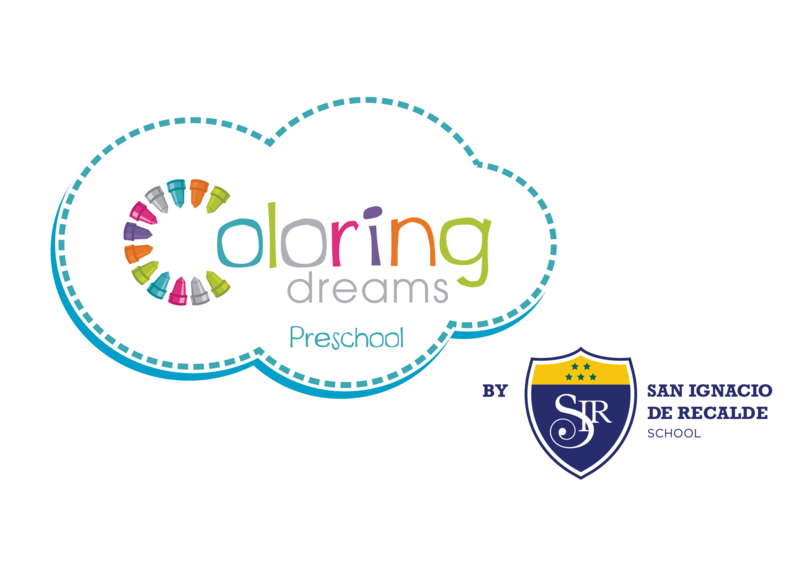 The idea for Coloring Dreams Preschool came after Luciana became a mother. “When you become a mother, you feel the urge to provide everything for your children. The method of Coloring Dreams Preschool, as Luciana explained, is based in scientist Jerry Fodor’s Modularity of Mind theory. “As early as 1994, Fodor explained his theory: children are born with separate ‘windows’ in their brain, and depending on the stimulation of these windows in early life so that they can all connect, they will be able to learn and maintain the knowledge. For example, a 4-month old baby looks at his crib’s columns and starts developing the physics module of the brain.” Her own window of the life of an educator has been developed ever since she was in her mother’s belly going to teach. Finally, she smiled again as she took the role of interviewer and asked me if I would enroll my children in Coloring Dreams Preschool. My answer was easy, “yes.” But I don’t have any children just yet, so you start, dear readers. To learn more about Coloring Dreams Preschool, visit www.coloringdreams.com. Coloring Dreams Preschool will open in early 2015.